Hey guys. One Piece is currently airing the Whole Cake Island arc. Both the anime and manga are at the same arc, however, we are way ahead in the manga. In the present arc, we got a sneak peek of the power of a Yonkou. The Yonkou I’m talking about is Big Mom. In this arc, we saw Big Mom’s power and most importantly her devil fruit. Recently there have been a lot of theories that speculate that Mother Carmel is actually alive and living inside Charlotte Linlin. I stumbled across a proof for the whole Carmel is alive. 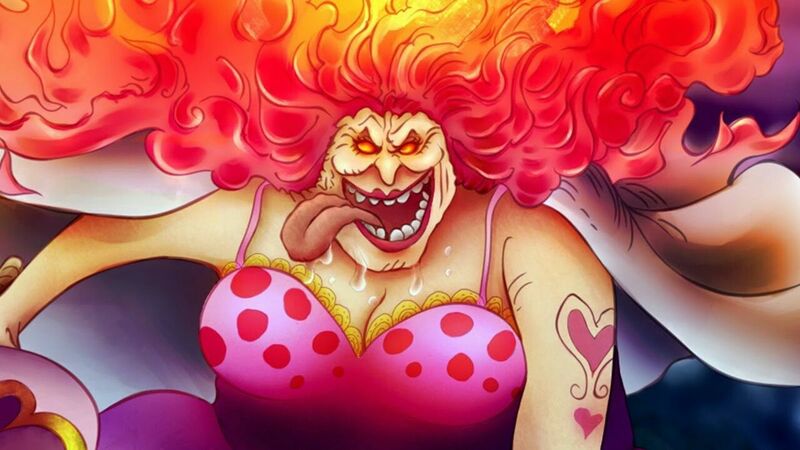 First of all, there are a lot of questions regarding how Big Mom got her devil fruit powers. 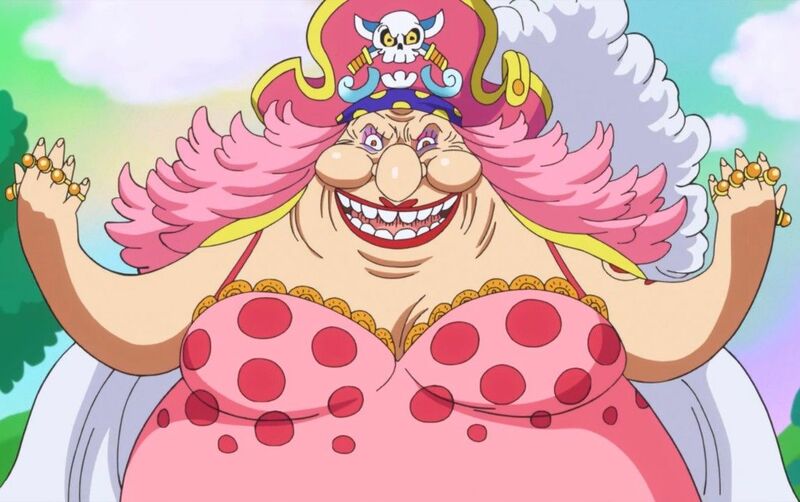 The fanbase has assumed that Big Mom gained the powers by eating Mother Carmel, however, there is no definitive proof or such that eating a devil fruit user would give you their powers. In fact Oda has actually answered what happens if you eat a Devil Fruit user all the way back in Vol. 16. Second, there is an obvious parallel between Moriah’s fruit and Big Mom’s. So while there is supposedly a rule against putting souls into living things, similar to how only Moriah can truly make shadows stay in a host, I think the user of the Soru Soru no Mi is the only one who can put their soul in another living thing, and can transplant their soul into someone else, in the process killing their old body. Thirdly, it is very clear that their is some kind of bipolar-ness going on with Big Mom during her hunger pangs. Arguably the most interesting thing amongst all of this is the fact that her Soul Powers are seemingly weakened. This makes sense if you consider that during this hunger pangs, Linlin’s soul takes more control and Carmel’s is stifled. We are all waiting to get this mystery resolved in the future. Continue Reading : The Shogun of Wano and His Powers! This entry was posted in Facts, Fun and tagged One Piece.